Even if you don’t anticipate really needing new technology until a later date, it is important that the necessary preparation methods are instilled prior to the changeover date. If you want technology to be up and running for your business by a particular date, you need to begin implementing this several weeks or even months prior. This ensures that all necessary business tools are already there, creating a smooth transfer from your existing software to the newer technologies. It would benefit your business to have the new technologies ready to be implemented by the new financial year. This would make administrative work remarkably quicker and easier with fewer conversions having to be made at a later date, meaning the technology can be implemented seamlessly. As well as this, all information would be up-to-date at the beginning of the financial period, and there would be no need to waste time later trying to get all previous information into the new technology. When you’re up and running with new technology, you won’t have to focus on the administrative obligations that come with operating a business. Business owners are increasingly putting off implementing technology that will assist them in operating their businesses. What is the main reason for this? They’re too busy! But how did they end up in this position in the first place, and why are they staying in this position? There are many simple, fast and cost effective technology solutions in the market that can create efficiencies in your business. 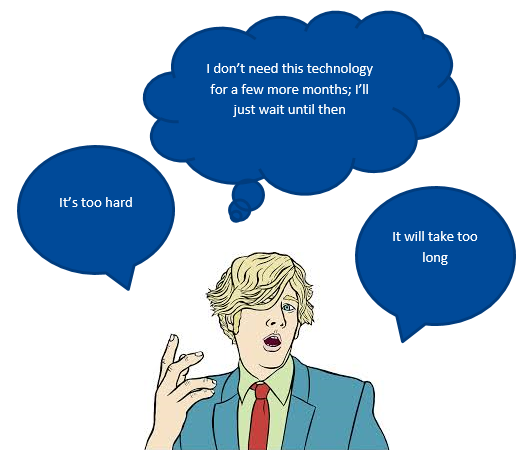 So, what options do you have for technology upgrades? 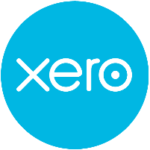 Xero is simple accounting software. It is easy to use and will reduce your administration work load. Xero integrates with hundreds of add-on business applications so that you can easily sync and streamline your data. From inventory management, invoicing and time tracking, there’s specialised software that’s right for your business. Contact us today to discuss your individual technology requirements. We are based in Parramatta and service clients through Sydney, Australia and overseas.